Driving Tips - Yoga Inc. The traffic along Sims Ave and Geylang Road is often a nightmare. 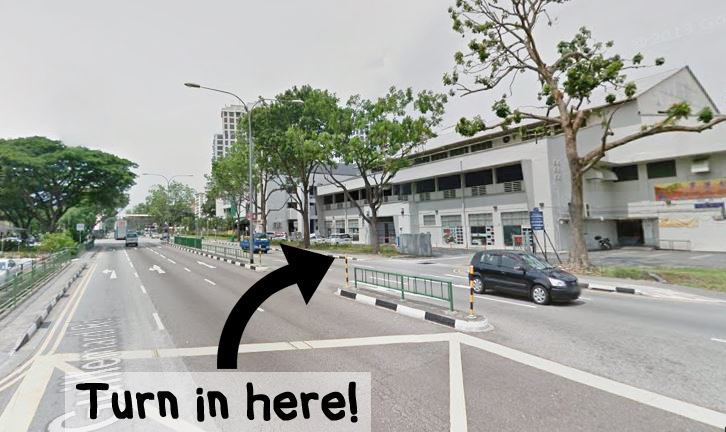 For a smoother journey, take Guillemard Rd instead! ♥ Look out for Gspa as the landmark.